Women in Supply Chain was an initiative that was born from a 2012 report on the Asia Pacific Gateway’s Accelerator Project. The report made It clear that there was a critical employee shortage in key international industries and professions. As a solution to the shortage, was an untapped pool of participants: women. Supply Chain is neither a singular profession, nor a singular industry. Recognizing that engaging women into Supply Chain was not at the exclusion of all others. It would take everyone, all industries and roles, to collaborate and participate in this messaging that would introduce, welcome and grow the Supply Chain umbrella. 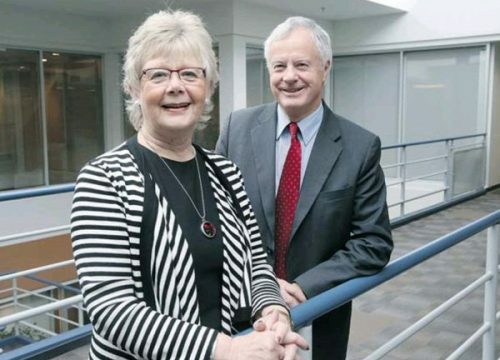 The Women in Supply Chain initiative was created within the Van Horne Institute through the leadership of then President, Peter Wallis, and then Chairperson of the Calgary Logistics Council and the owner of ELLE & Associates, Linda Lucas. 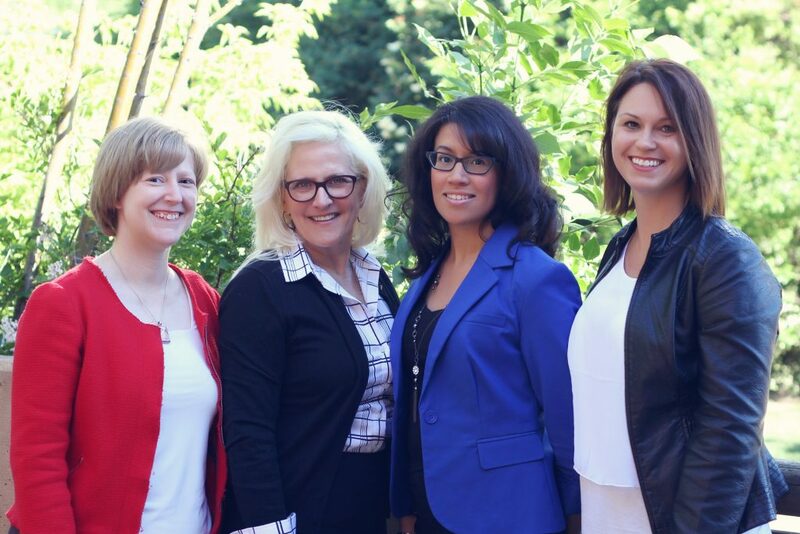 Together with the support of committed individuals, Women in Supply Chain (WISC) was created. In the past six years since the first event, on September 26, 2012, the committee members worked to bring together Industry leaders for what became known as the “Distinguished Speaker” evenings. Annual conferences were added to expand educational and personal development. On September 26, 2012, 60 women and men in the Supply Chain Sector joined to celebrate and learn about current research on Women in Supply Chain that is being conducted and network with other women in the field. Captivate! Women in Supply Chain Roundtable Reception showcased Dr. Deborah Hurst, Associate Dean, Faculty of Business, Athabasca University; Lisa Ross, Director, Procurement Services, AltaLink; & Lesley Dovichak, Inventory Analyst, Talisman Energy. Each of these events grew our community, developed networking skills, and created leadership opportunities. Academic institutes and Associations created and collaborated in new and innovative Supply Chain programs: degrees, diplomas and certifications. Industries began to recognize the significance and value of what Supply Chain is. WISC was a part of this new movement. WISC and all those who participated were significant partners in the change. Not unlike the innovative changes occurring in Supply Chain today, change occurred for the Founders. Linda and Peter have both since retired and moved on to pursue their own interests. The Van Horne, under new management and pursuing different initiatives, relinquished the WISC initiative. Those still committed to WISC and what it had created, recognized the value and influence it offered the Supply Chain community. WISC is not new but is in the midst of being redesigned to capture all that was a success; create opportunities to expand our membership, develop strong relationships with the academic and business communities for mutual success and the advancement of those in Supply Chain. Will be created to grow our community of professionals, students and those learning what Supply Chain can offer as a successful career. See our events page or sign up for our newsletter for event annoucements. To meet peers, make new connections for business and professional development, friendship, and career and personal growth. Is the backbone of a strong and vibrant organization. It is the value proposition of WISC to create the loyalty of belonging that attracts individuals, associations, institutes and business to contribute and join. committed to charity for the members, community and the world. We look forward to nurturing WiSC, the membership and the Supply Chain community.